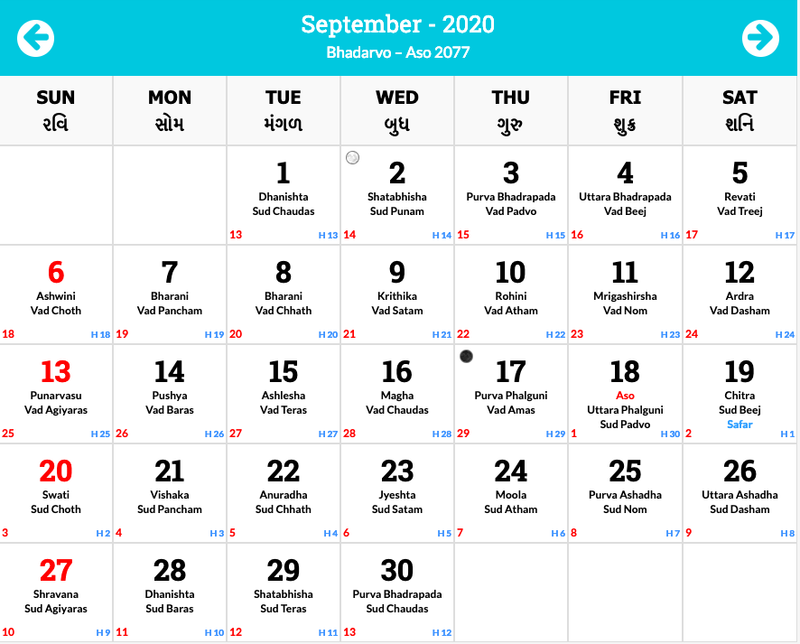 For the respective year 2020, the hindu calendar is an essential part as this will further give all the relevant details of all the required hindu festivals and occasions. On the 6th of the month of January, the pausha putrada Ekadashi is being celebrated which does fall on a Monday and is considered as a very auspicious day. On the 10th of the month of January, the pausha Purnima is being celebrated which does fall on a Friday for the respective year 2020. Coming to the 11th of the month of January, the day of Chandra graham is being held up on the coming respective 2020 which does fall on a Saturday. 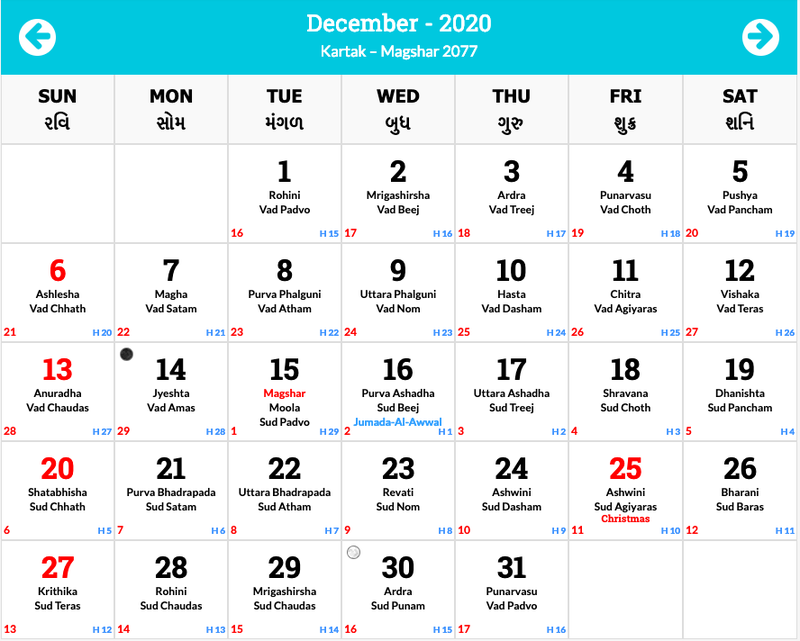 Coming to the most auspicious, the sakat chauth, this is being celebrated on the 13th of the month of January which further does fall on a Sunday for the whole year 2020. The festival Pongal is also being celebrated on the 15th of the month of January for the year 2020 which further does fall on a Wednesday and such a day also falls on the day of the makara Sankranti. Now, coming to another festival as such is the festival related to the shattila Ekadashi which does fall on the 20th of the month of January, which also falls on a Wednesday on the special day of the Krishna Ekadashi. 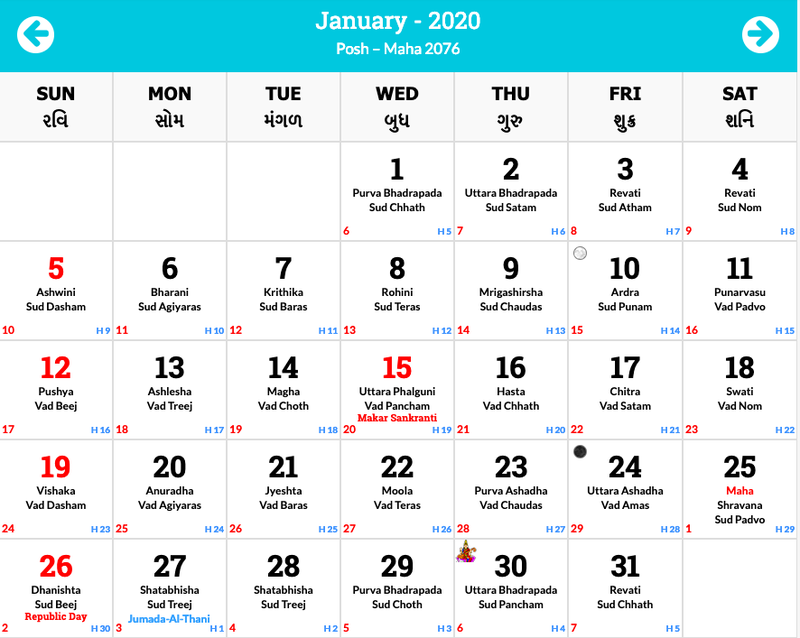 On the 24th of the month of January, this festival and day known as the mauni amavas is being brought up which further falls on a Friday for the year 2020.on the 29th of the month of January, the festival vasant Panchami is being brought up for the year 2020 and the day on which it is being celebrated is on a Wednesday. 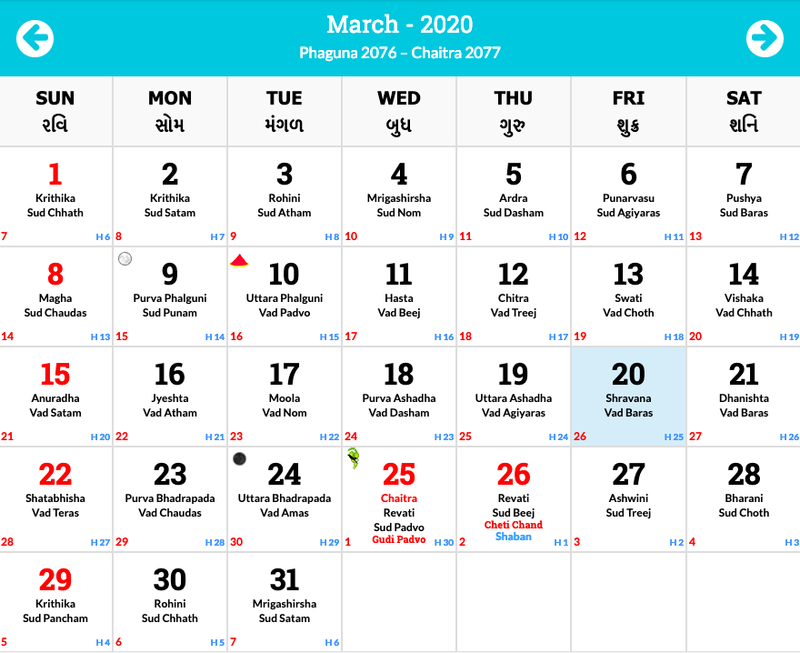 On the 1st of the month of February for the respective year 2020, the ratha Saptami does come into view which falls on a Saturday on the exact time of the Shukla Saptami. 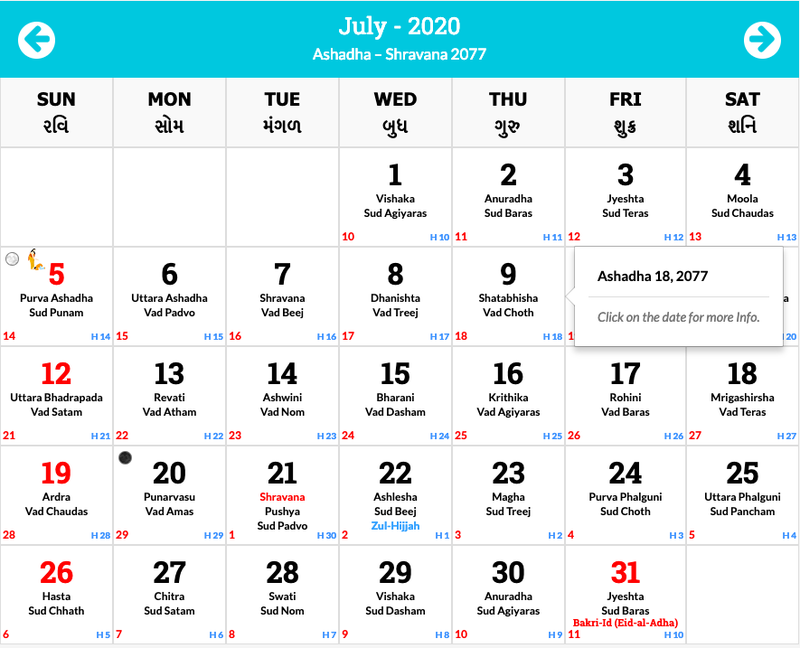 Coming to the 2nd of the month of February, the bhishma Ashtami is being brought up for the respective year 2020 and the day does fall on a Sunday on the exact date of Shukla Ashtami. Coming to the 5th of the month of February, the jaya Ekadashi is being brought up into view and is being held on a Wednesday on the actual date of the Shukla Ekadashi. 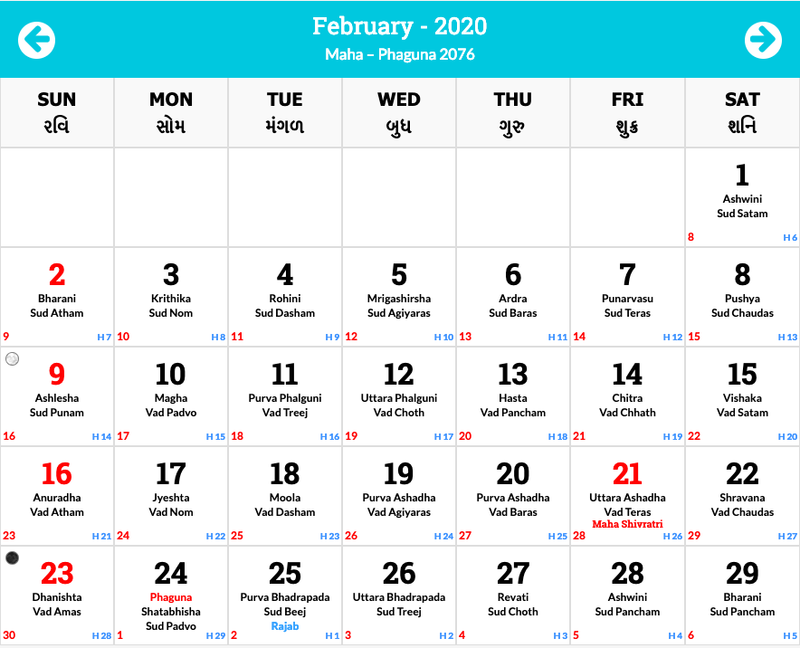 On the 9th of the month of February, the magha Purnima is is being celebrated for the coming respective year 2020 and the day on which it will fall is the Sunday of the whole consecutive week. Similarly, on a Thursday, which does fall on the 13th of the month of February, the kumbha Sankranti is being held. 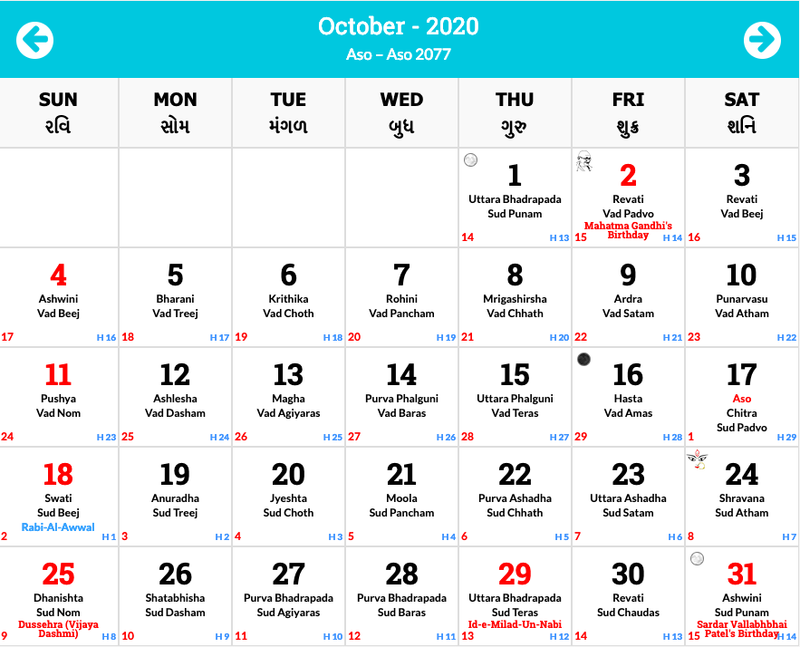 Now, coming to the Vijaya Ekadashi, which does fall on the 19th of the month of February which further falls on a Wednesday on the exact date of the Krishna Ekadashi, for the respective year 2020. On the 21st of the month of February, the special day known as the maha shivratri is being held. On the 6th of the month of march, the amalaka Ekadashi day is being marked up in the respective hindu calendar for the respective year 2020, and the day on which it does fall is a Friday. Coming to the most renowned festival of holi, it is being celebrated on the 9th of the month of march as per the respective calendar which does considers the case of the year 2020. Also, the day known as the Phalguna Purnima also falls on that respective day and hence is celebrated by all the followers of Hinduism on a very large scale. Now, the Sankranti day which is most famously known as the meena Sankranti is being celebrated on the 14th of the month of march and the day on which this famous day does fall is a Saturday and also this occurs in such a time when there is this kumbha to respective meena transition of sun does occur. On the 16th of the month of march, for the respective hindi calendar, there is this day known as the basoda, which is also celebrated widely over the places where the followers of Hinduism are present. Coming to the date of 20th march, the papmochani Ekadashi is being celebrated and marked too in the hindu calendar and is also held on a respective Friday during the times of Krishna Ashtami. 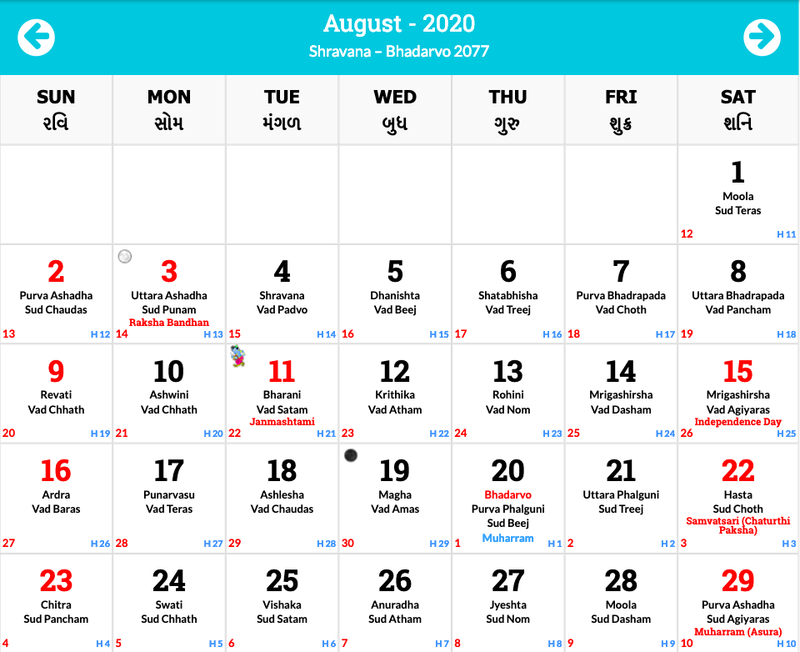 The next occasion is all about the Chaitra Navratri which does fall on the 25th of the month of march and which further falls on a Wednesday and also which is celebrated on the times of Shukla pratipada. Coming to the last date of the month which comprises of last such occasion for that respective month, the Yamuna chhath is being celebrated widely on the 30th of the respective month of march and also on the auspicious day of Shukla shashthi. 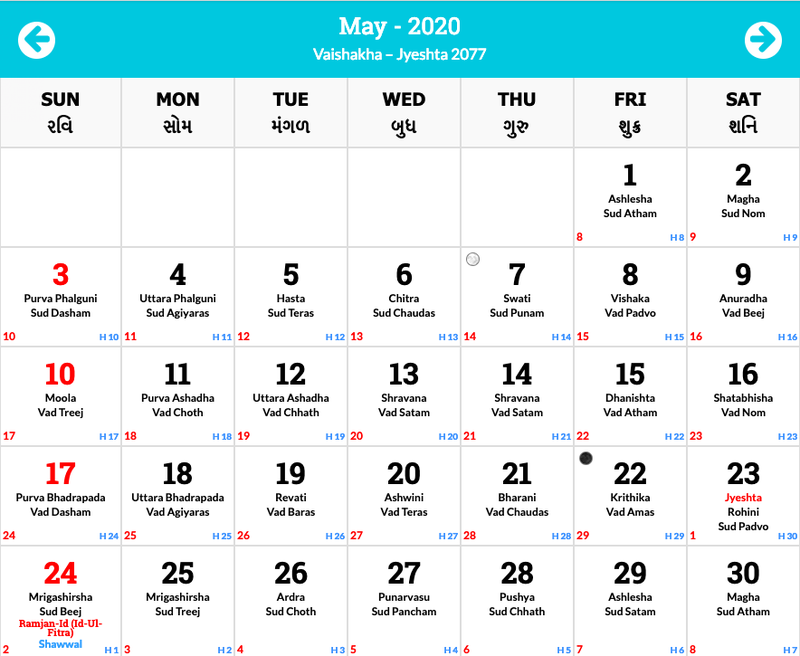 On the date of 4th April for the respective year 2020 for the respective hindu calendar, there is day termed as the kamada Ekadashi which is celebrated on a Saturday and also does occur at the times of Shukla Ekadashi. On the 8th of the month of April, the famous day known as the hanuman Jayanti is being celebrated widely by most of the followers of the religion Hinduism and Wednesday is the day on which it does fall according to the respective 2020 hindu calendar. 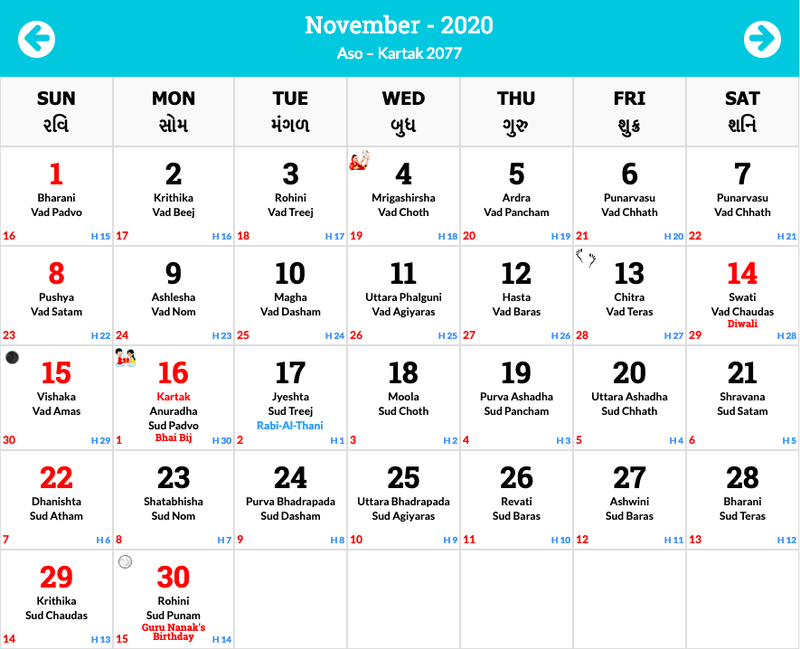 On the coming next week after this, on the 13th of the month of April, there is this day known as the solar new year which is being celebrated on a Monday and is also marked up properly in the respective 2020 calendar. 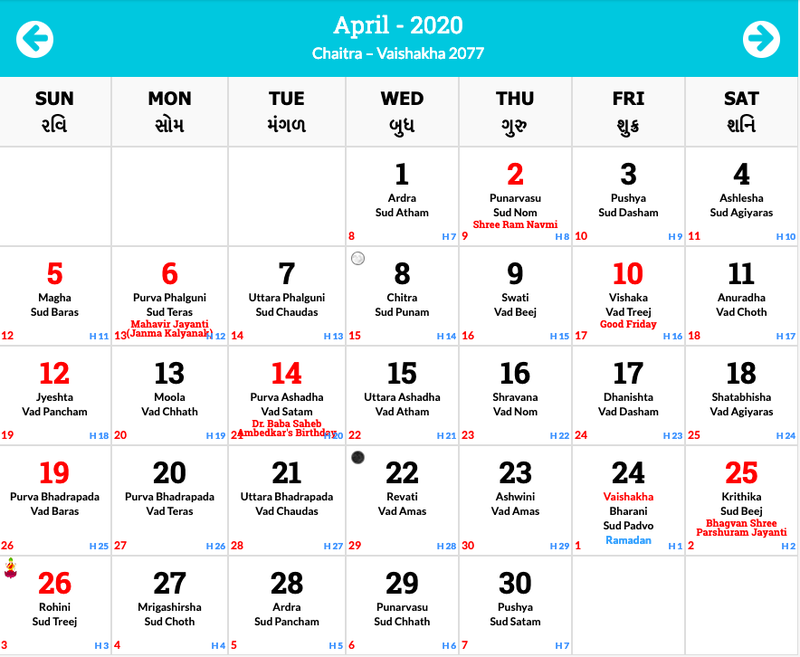 The varuthini Ekadashi is being celebrated on the 18th of the month of April which also does fall on a Saturday and also it does occur at the times during the Krishna Ekadashi timings. 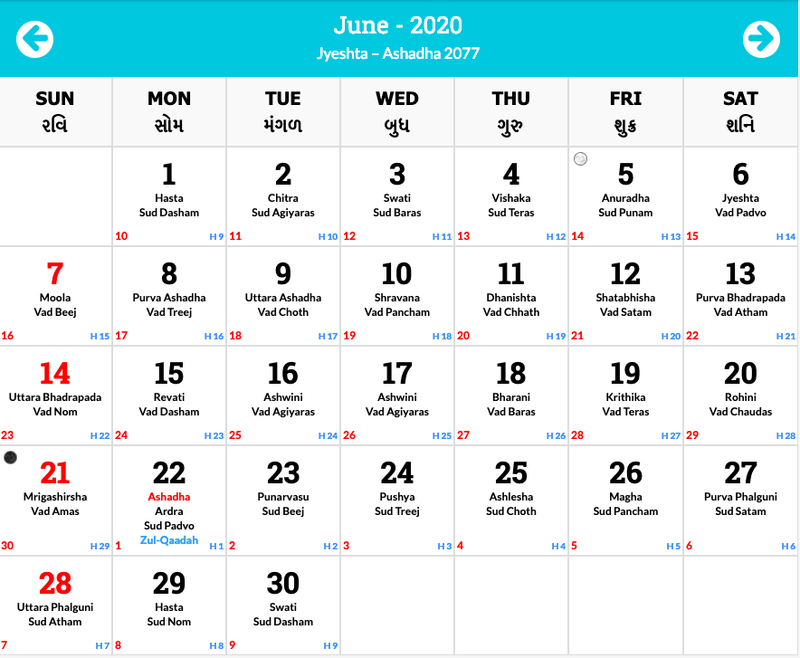 Now, on the 26th of the month of April, the Akshaya Tritiya is being held up which does occur during the times of the Shukla Tritiya and also it does takes place on a respective Sunday for the whole year 2020 and also for the respective hindu calendar.